Whether they’re heating your radiators or your hot water, boilers are at the heart of the modern home. Yet most of us forget about our boilers until they start causing us trouble. Your gas fired boiler is an integral part of your home, supplying both central heating and hot water. 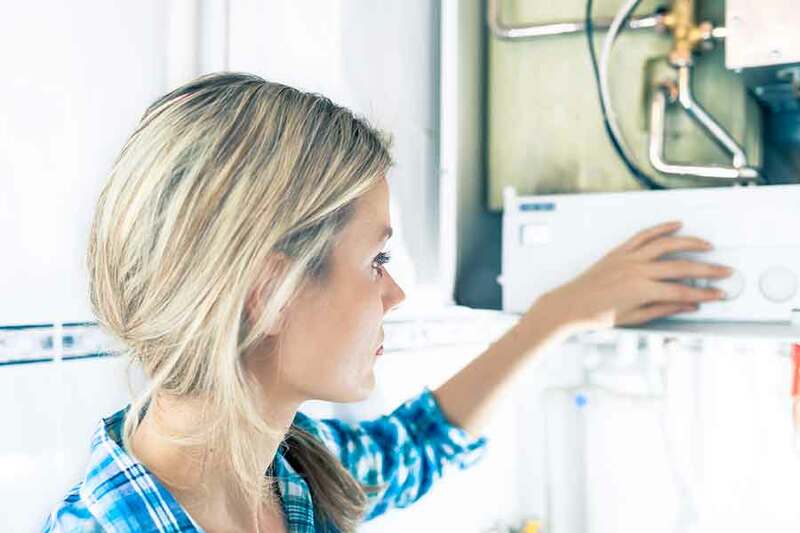 There are a lot of factors that affect how your boiler operates, so while booking an annual service with a Gas Safe registered engineer can help you to reduce the chance of breakdowns or other issues, it may not be able to eliminate them completely. Luckily, there are several other things that you can do throughout the year, to make sure your boiler is working safely and efficiently, which may also help you to avoid unnecessary emergency call-outs between services. Here are a few tips to keep your boiler in good condition all year round. Regular servicing is essential – have your boiler serviced annually by a Gas Safe registered engineer to make sure that it is running safely and efficiently. If you have a pressurised system, check the pressure regularly and (if required) adjust it so that it matches the recommended readings in your boilers installation and servicing manual. In the summer, run your central heating for 10-15 minutes each month to prevent the pump or other components from seizing up. Test your central heating timer and room thermostat to ensure they are working correctly. Regularly inspect your boiler for any signs of leaks or damage. Make sure that your boiler condensate pipe is correctly lagged, to stop it from freezing during cold weather. Check your boiler for sooty black marks, which could indicate a combustion problem. If you notice any, contact a Gas Safe registered engineer immediately. Bleed your radiators regularly to remove excess air from your central heating system. Please refer to our article on How to bleed a radiator. Check that there is adequate ventilation around your boiler. If your boiler is located in a cupboard, keep the area around it clear. Check that all external vents, flues (chimneys) and air bricks are clear. If you can see the pilot light in your boiler, make sure that it has a strong blue flame. If the flame is yellow or appears to be elongated, contact a Gas Safe registered engineer immediately. Keep a copy of your boiler manual close to hand. If you do not have a copy of your manual, contact the manufacturer or check their website. Make sure that you have a Carbon Monoxide detector installed in the same room as your boiler and test it at least once a month.